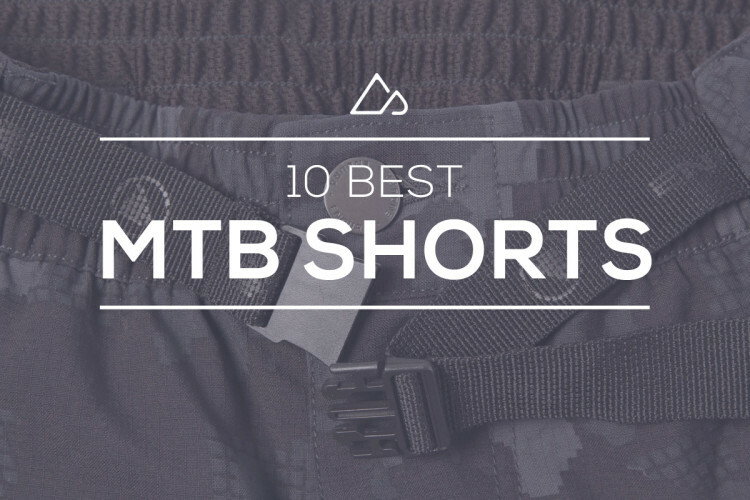 Pros: These shorts fit well, look great, and you can beat these things to death. Love the zip up pockets and the ratchet waist strap. 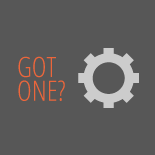 And they're really compfortable and easy to move around in. They work great for all types of MTB'n. Recommendation: If you like great looking top notch riding gear I'd try TLD out. Nice buckle that won't bother you during your ride. Cons: Nothing major so far. They are a heavy material so they can be warm on hot days. they are meant for downhill riding only. too heavy and hot for xc. Recommendation: I've had these shorts for about a year, wearing them for several full days of abuse at Mont Bromont and Blue Mountain. After several crashed they still look like new. They are very comfortable and worth buying. 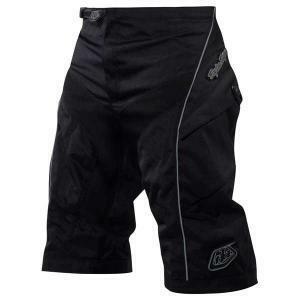 Troy Lee Designs Moto Shorts 5.00 out of 5 based on 4 ratings. 4 user reviews.